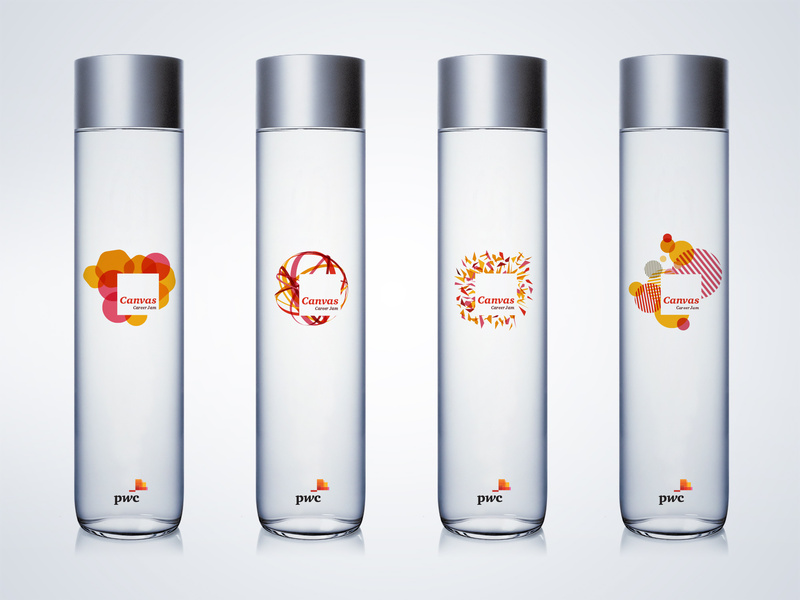 PwC, a leading professional services firm, wanted to attract more diverse talent to apply for their graduate and vacation program, rather than only traditional accountancy students. In particular, STEM (Science, Technology, Engineering, Mathematics) students and also increase PwC’s appeal to female candidates. Our research revealed that when communicating with Millennials they want to be engaged with experiences rather listening to passive dialogue. 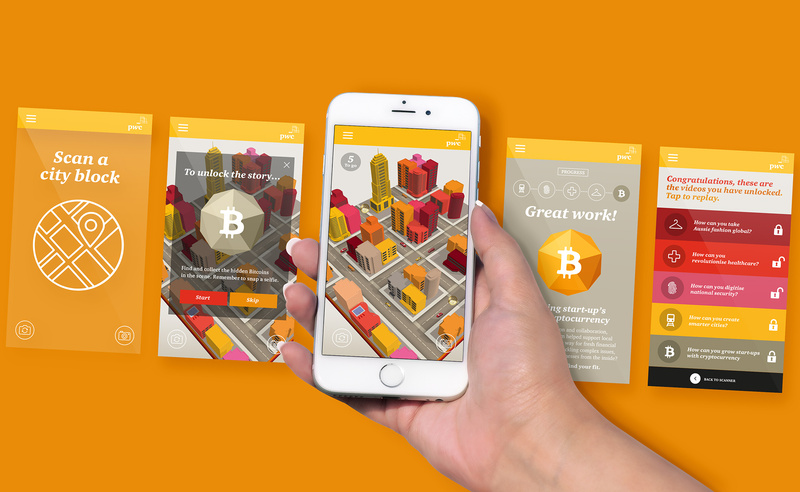 Therefore our approach was to create an interactive event that would place them in the centre of the experience. 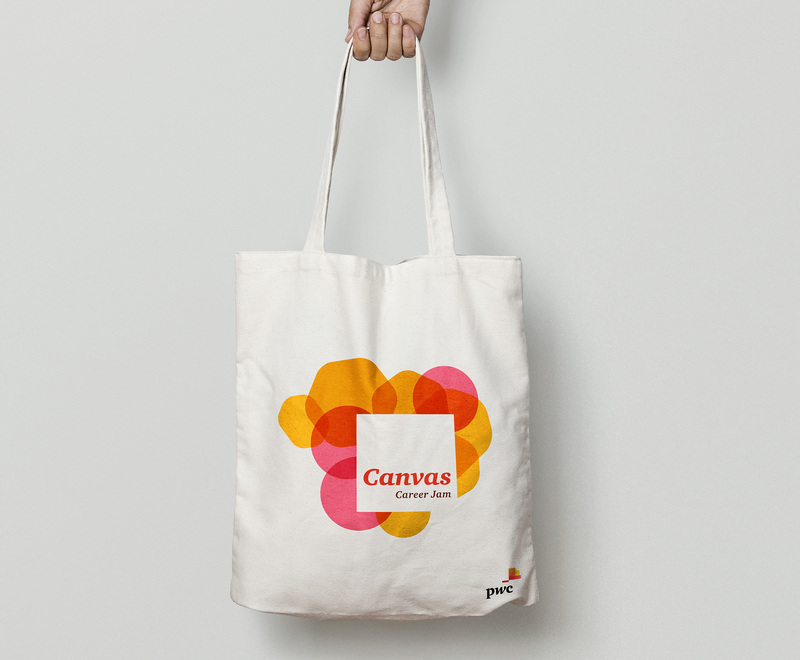 Canvas Career Jam was devised as a two day, immersive event that gave students in Sydney and Melbourne the opportunity to interact and get to know PwC. At the same time, they’d get the opportunity to learn how their passions and skills might align with PwC and kickstart their careers. 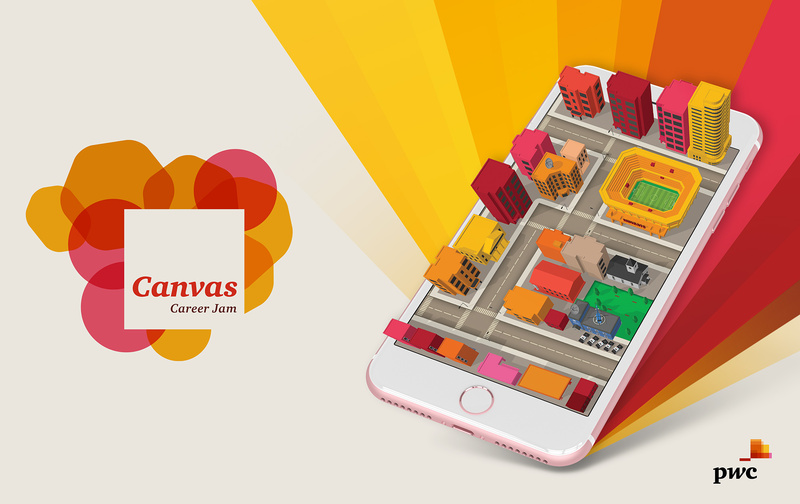 To make the experience really come alive, a fun and interactive App called PwC PATHFINDER was developed. 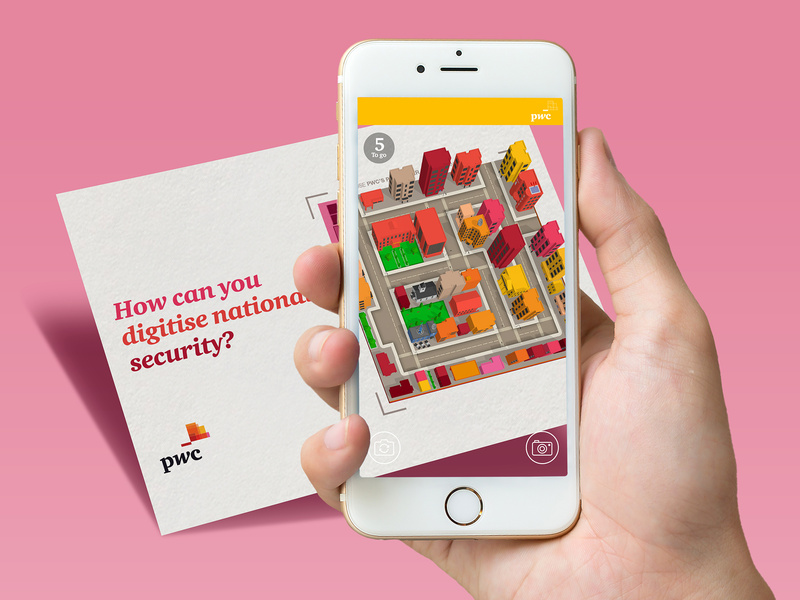 Through an augmented reality immersive experience, students navigate their way around a 4D city to unlock stories of impact and see where a career at PwC could take them. 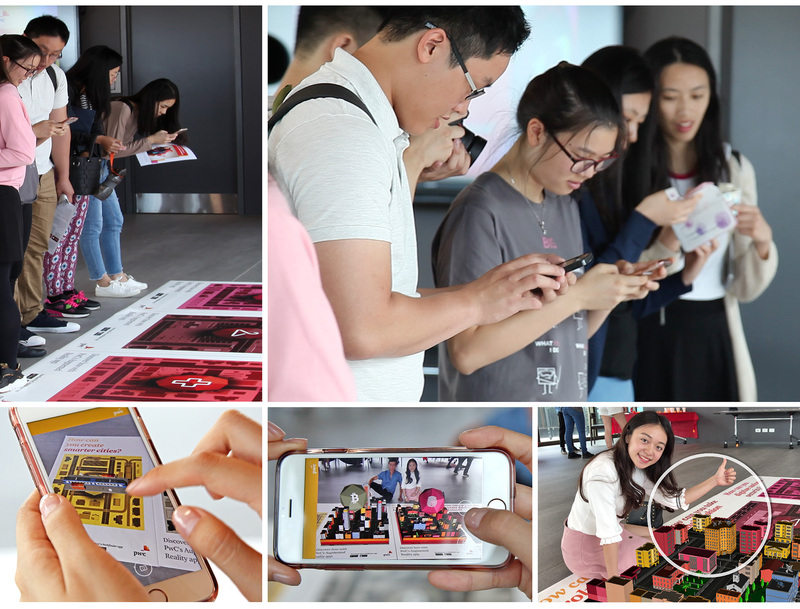 From improving healthcare and creating smarter cities, to building Australia’s start-up industry from the ground up, students were able to learn more about what PwC does and how they could solve important problems every day. 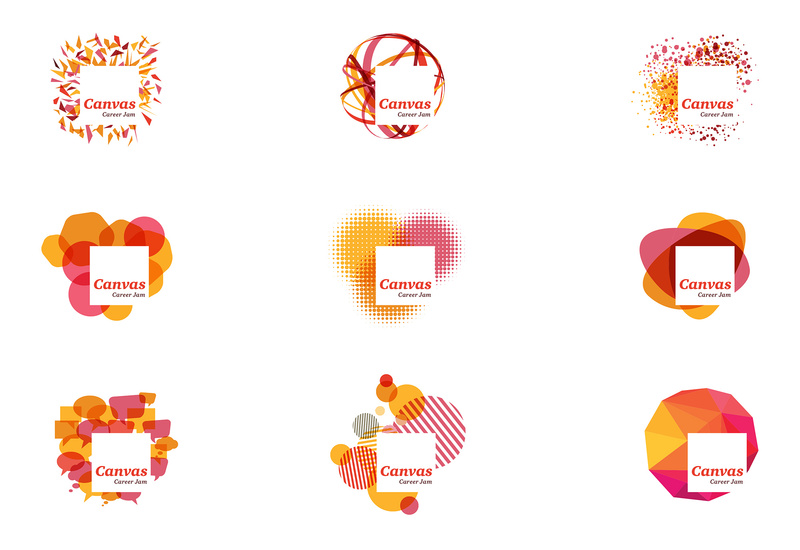 While having to adhere to strict global brand guidelines in terms of colour and font choice, we created the name and identity – a vibrant living brand that could flexibly transform into a variety of patterns representing diversity and opportunities at PwC (people, career options and experience). The multi-faceted graphic expression ensured relevance to both male and female audiences. An impressive overall result in graduate applications was achieved with a 57.52% increase in Melbourne and 40.37% increase in Sydney. Likewise this trend was also present in vacationer applications with a massive 116.67% increase in Melbourne and 92.93% in Sydney. • 133.12% increase in female vacationer applications. • 110.88% increase in female vacationer applications. 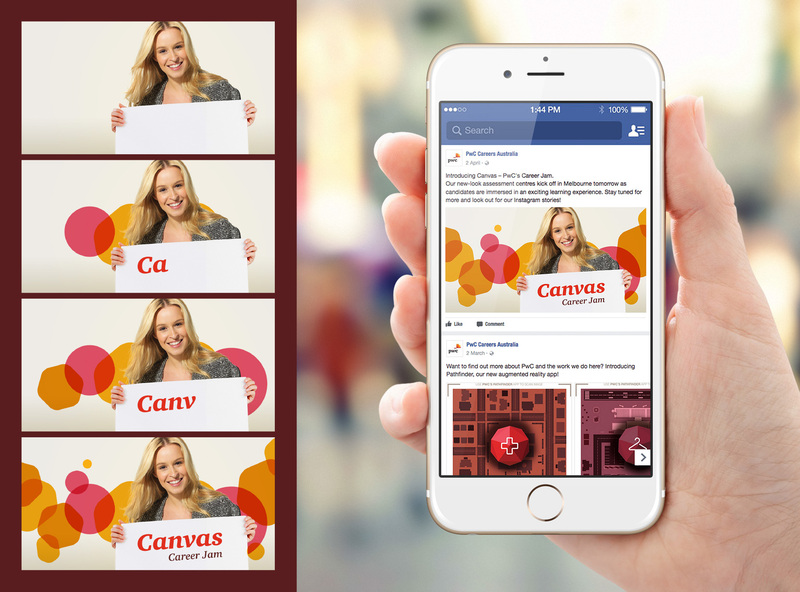 PwC Canvas Career Jam was a finalist in the Australian Graphic Design Association (AGDA) 2017 Design Awards for ‘Design Effectiveness’.